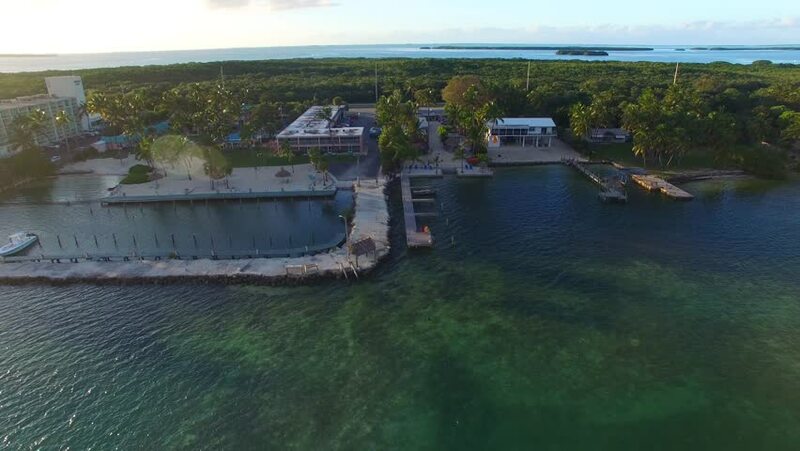 Aerial view of Islamorada at sunset, Florida. 4k00:12AERIAL VIEW. Flight over the sandy beach. Aerial view of ocean waves crashing on beach with people walking by, drone footage. 4k00:294K. AERIAL VIEW. Flight over the sandy beach. Aerial view of ocean waves crashing on beach with people walking by, drone footage.